In the New Yorker's annual tech issue, Emily Witt profiles the founders of Erowid, "a couple in their mid-forties -- a man and a woman who call themselves Earth and Fire, respectively." 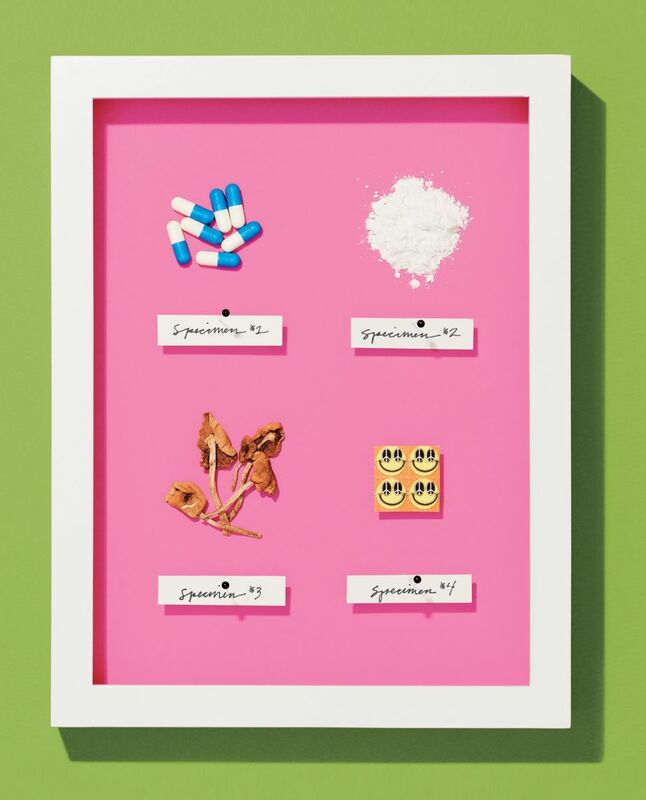 In “The Trip Planners” (p.58), Emily Witt examines the twenty-year-old Web site Erowid’s place in America’s drug culture, as an expansive catalogue of hundreds of psychoactive substances, and a primary resource for recreational users and toxicologists alike. When Erowid launched, in 1995, it served as a repository of drug-culture esoterica, drawing just a few clicks a day. In February, Reddit users deemed it the fourth-most-worthy nonproﬁt out of more than eight thousand candidates—ahead of NPR—and granted the site a donation of more than eighty thousand dollars. Witt speaks extensively with the site’s founders—a man and a woman who call themselves Earth and Fire, respectively. Witt notes that, in their role as early Internet pioneers, Earth and Fire sought to be seen as the straights among the weirdos and the weirdos among the straights. Earth and Fire themselves are not heavy drug users—they say that they have tried LSD, MDMA, and psilocybin mushrooms, but not cocaine, heroin, or meth. One reason they haven’t tried opiates themselves, Fire says, is that “Erowid’s legacy would take a nosedive” if one of them were to die of an overdose. But the site does not unequivocally advise against taking opioids or any other drug, no matter how dangerous or addictive, a stance that has earned it some critics. Fire says that harm reduction is a goal for the site, but not a primary one. “We are developing a library, not a personal-use guide,” Earth says.